Several goals can be met with the use of automated dispensing. 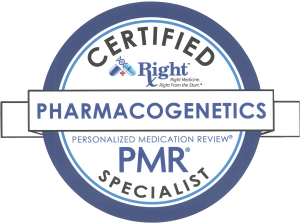 The first is a reduction of human errors such as dispensing the wrong medication or an improper amount of the medication, or failing to label medications properly. This can help with errors for both inpatient and outpatient medications. Using an automated dispensing system can speed the process of filling prescriptions while cutting down on costs. This technology can also be used to automatically log medications, users of the equipment, and inventory. At the bedside, automated dispensing can be used to manage medications for an inpatient with a number of prescriptions. Access is restricted to authorized users such as nurses who can access medications as needed for the patient. Frequency of errors tends to be reduced overall, increasing patient safety. A nursing station can also utilize an automated dispensing cabinet so that nurses can access common medications quickly and easily. This cuts down on trips to tto a storage closet or elsewhere in the facility, making the nursing staff more efficient. The cabinet can also maintain electronic records and inventory which can be used to signal the need for a refill, and to track activity at the facility.